INVESTORS AND BUILDERS ALERT!!! Duplex potential - check with the city! Great Ocean and Mt Baker Views. 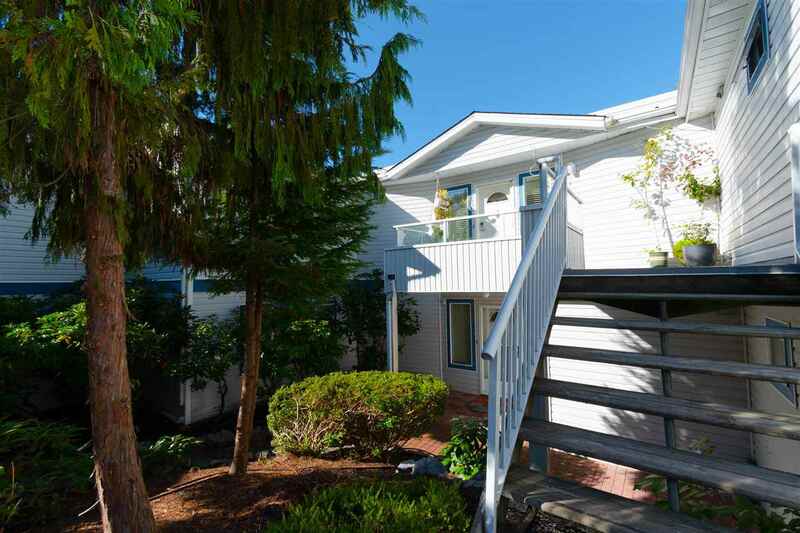 Large 9600 sq ft lot on a quiet, no through, street just blocks from the vibrant east beach strip in White Rock. 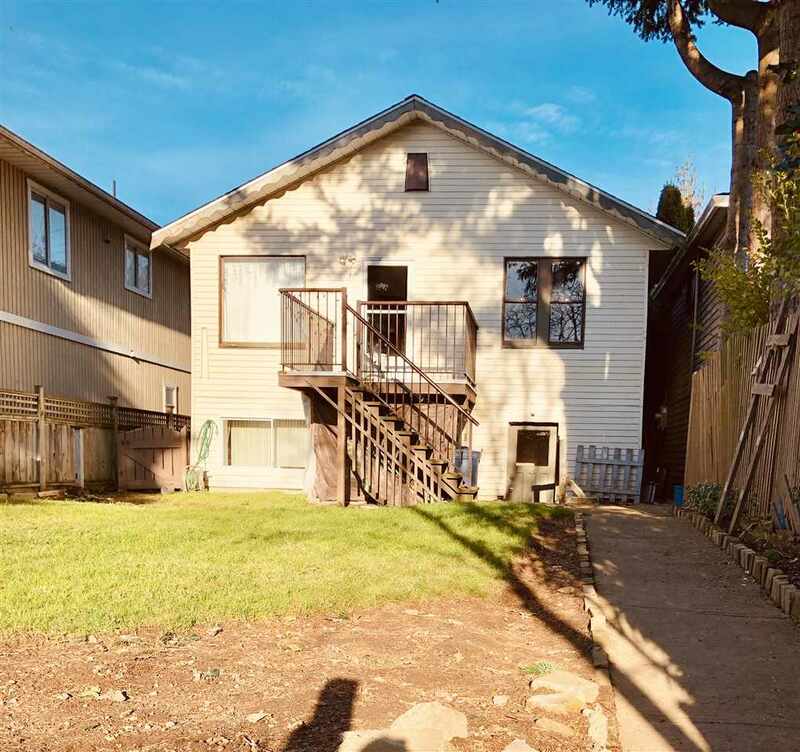 The older rancher home has great potential 2300+ sq ft 5 bedrooms with an open concept kitchen and great room overlooking a huge deck c/w in ground kidney shaped pool. Huge wood burning fireplace in Living room. Move in or rent and hold for future dream house.